Environmental issues weren’t at the forefront of the recent general election – analysis by Loughborough University showed that the environment, despite being a significant issue of public concern, received very little attention in the press or media coverage. So it’s pleasing to see that a number of think tanks and organisations have recently been highlighting the importance of a green perspective in spatial policy. Professor Deborah Peel and Professor Greg Lloyd (reviewing some of these reports in the latest issue of Scottish Planning and Environmental Law Journal) suggest that the debate in the UK over housing supply is transforming the prevailing view of land assets and the green economy. Combined with European Union-led arguments for greater sensitivity in protecting and enhancing green infrastructure, it would seem that the planning profession need to urgently consider whether (and how) to defend established concepts such as green belts. Ensuring that the planning system is robust also appears to be a critical task if you look at the challenges of implementing alternative energy solutions, when the national agenda and local public opinion seem to be at odds. The news this week that Lancashire County Council has rejected a major fracking application is just one example. This decision was despite the application having been recommended for approval by planning officials, subject to working hours, noise control and highway matters. The question of green belt development is also becoming increasingly polarised, when what we need is nuanced consideration of the social and economic consequences of changes to planning policy. 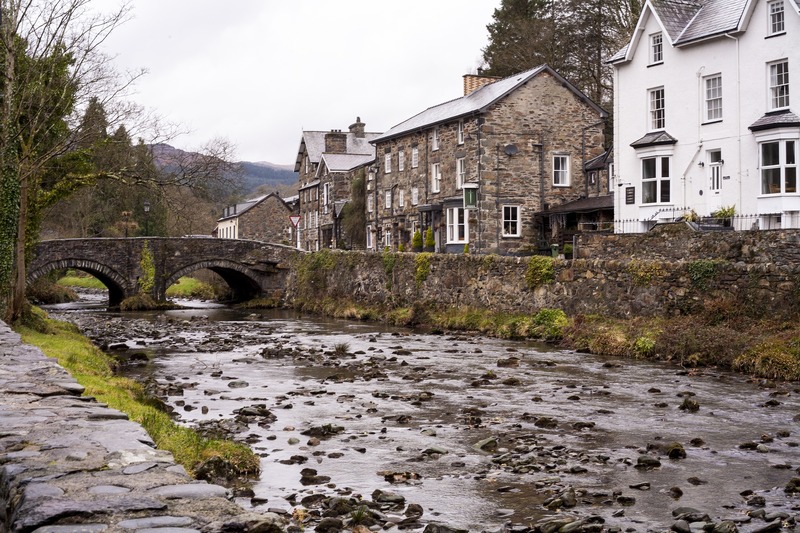 Where does rural planning fit? The RTPI is attempting to stimulate debate. Last year’s project on Promoting Healthy Cities highlighted that the environment in which we live, work and spend our leisure time has a huge impact on our wellbeing. In the policy world however, the rural dimension and rural communities can be forgotten. The focus can easily slip into unquestioning preservation of a (fictional) idyll. This ignores fundamental rural issues such as poverty, social exclusion, access to affordable housing, accessibility of services, and the need for economic diversification. It also assumes a clear distinction between urban policy and rural policy, when in fact there are strong urban-rural interdependencies. Concluding their article, Peel and Lloyd argue that “it’s time we engaged proactively with some of the ideas around different governance arrangements and interventions for our green infrastructure and developed a stronger appreciation of green assets for the 21st century”. 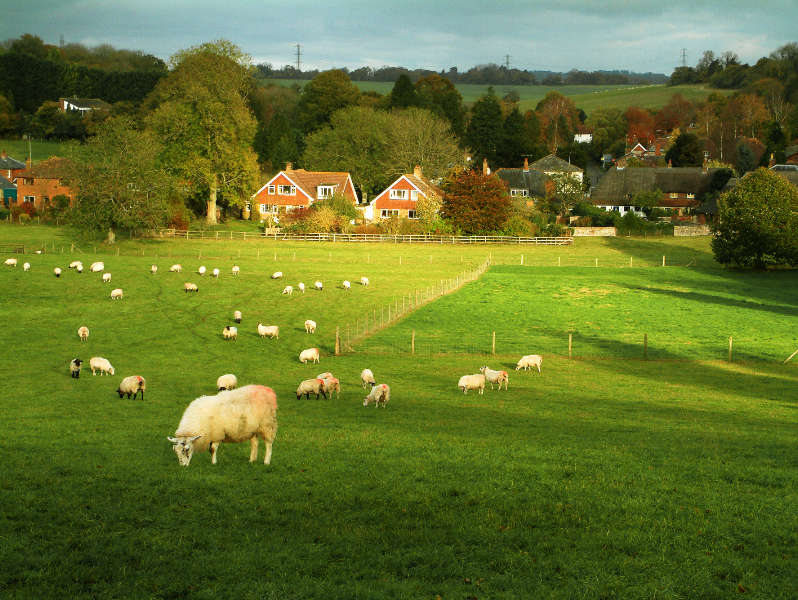 As a profession, planners need to take the lead in developing a rural vision which is modern and fit for purpose. The risk if we don’t is that the green planning agenda will be driven by politics not policy.